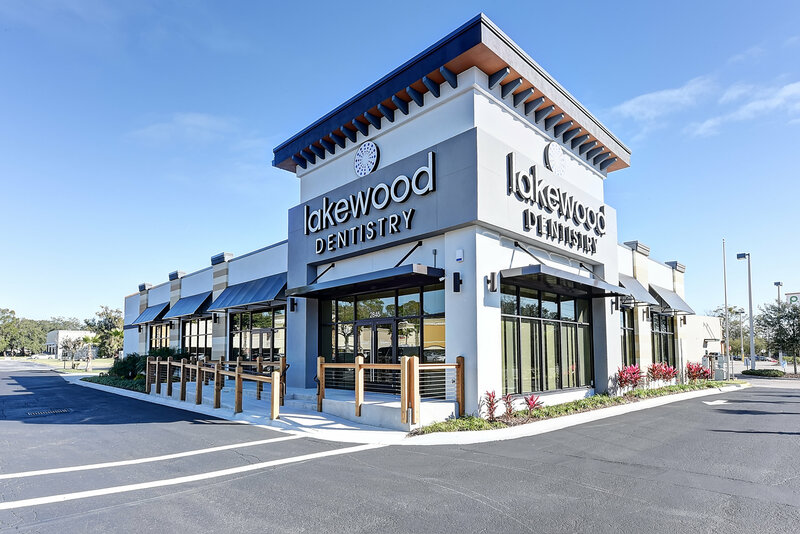 Lakewood Dentistry sits on the site of a former Blockbuster video store that was demolished down to the existing concrete slab. 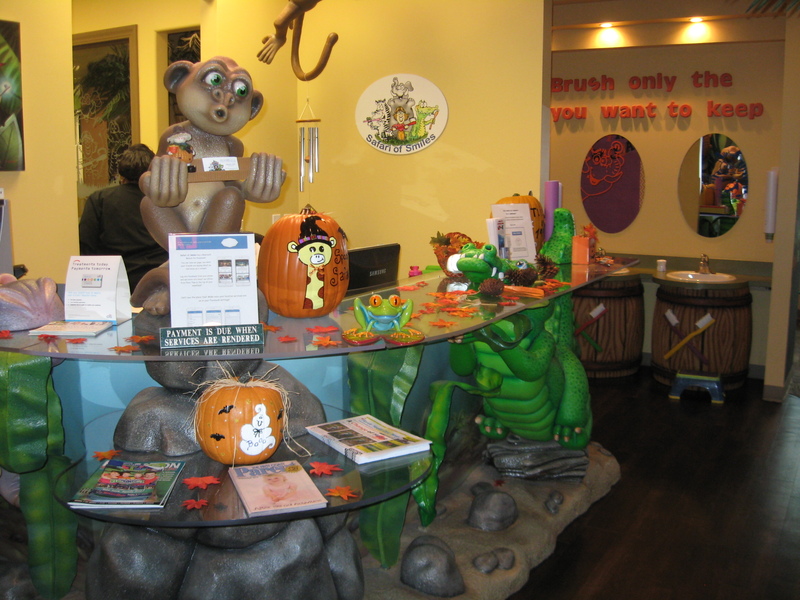 DSAE designed the 6,900 sf dentist office with a spacious reception and waiting area. 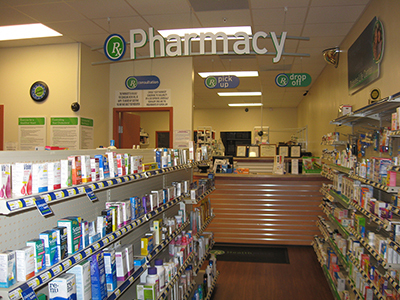 The decorative hygiene and exam rooms provide a relaxing and comforting experience for the patients. 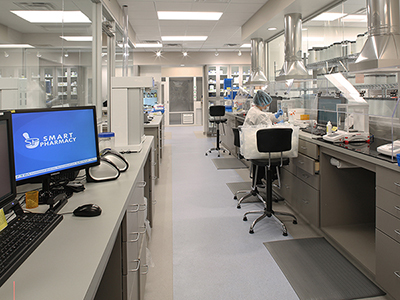 A well-equipped lab and large conference allow for a positive work environment for the staff. DSAE provided architectural design and engineering services for the new building.